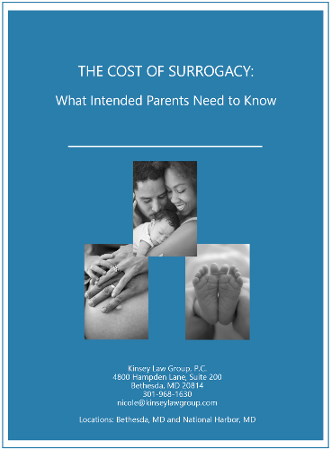 Are You Considering Surrogacy, but Have No Idea What It Costs? 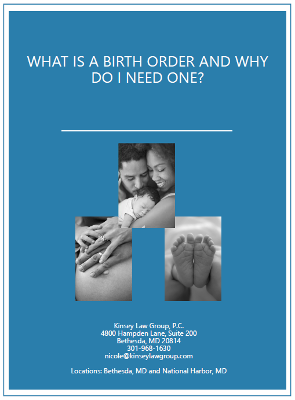 I'm Nicole K. White, an assisted reproduction and surrogacy lawyer. I am also a mother by surrogacy, so I can relate to what you are going through. At the beginning of my first surrogacy journey, I had many questions, but one question that kept me up at night was how much will this cost. Each surrogacy journey is different, and the cost depends on several factors. Click the button below to find out what your surrogacy journey may cost. I help people--just like you--get the support and guidance you need to have an enjoyable and stress-free surrogacy journey. What part of your journey do you need help with? 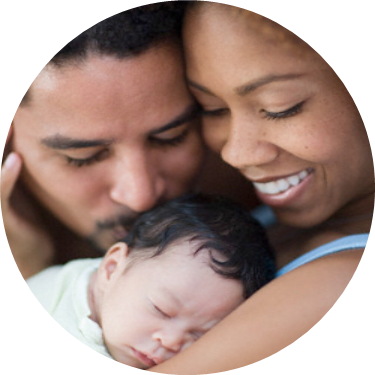 For a complete listing of services for Intended Parents, Gestational Surrogates and Donors, click below. My dream of having a family of my own was made possible through assisted reproductive technology (ART) and surrogacy. After learning that I could not carry a child myself, my husband and I were devastated and overwhelmed, but our desire to have a child was strong. So, we decided to pursue IVF/gestational surrogacy to have a baby. Thirteen months after starting the process, our surrogate gave birth to a beautiful baby girl. I cannot begin to describe the flood of emotions I felt when my daughter was placed in my arms. I will never forget that day, and my husband and I will forever be grateful for our surrogate. Three years later, we had another wonderful surrogacy journey that resulted in the birth of our son. Because I am an infertility survivor and mother by surrogacy, I know firsthand what you will need – support, guidance, communication and a smooth process – and what you will go through when starting your family. My experience also helps me guide you through the financial, emotional and legal aspects of ART and surrogacy. I can say with confidence that few (if any) attorneys deliver the unique insight I can bring to your journey. From knowing what to expect during the surrogacy process to preventing and resolving problems with your chosen surrogate, I share information, ideas and advice learned as an attorney and as an intended parent. 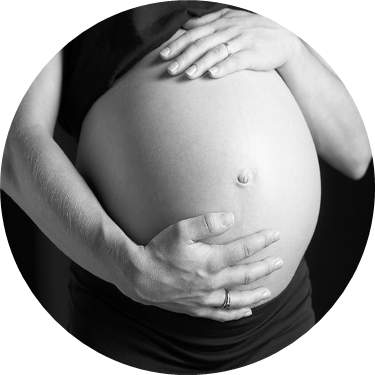 Additional resources for Gestational Surrogacy. We're at the beginning of our journey and have a lot of questions. Where can we get guidance and answers? We need a Gestational Carrier Agreement. 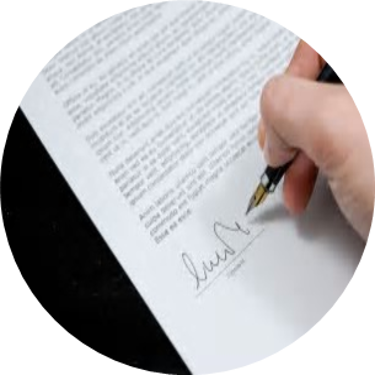 What is it and what should we consider for our Agreement? Our Gestational Surrogate is pregnant. Will our names be on the birth certificate? Do I Need a Birth Order? Enter your email address below and click the button to discover what your surrogacy journey may cost. Get Answers to Your Surrogacy Questions! 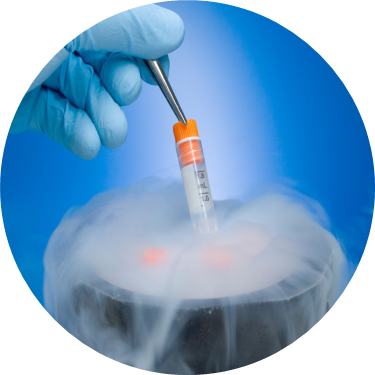 Discover what Intended Parents should know before starting their surrogacy journey . . . and learn common mistakes to avoid. Enter your name and email address above and click the button to get access to your report. Discover why Gestational Carrier Agreements are critical . . . and learn what Intended Parents should include in their Gestational Carrier Agreement. Your Surrogate is Pregnant. Will Your Names be on the Birth Certificate? Discover why you need a birth order . . . and learn what you should do to get one.